Finding the right meeting venue for your meeting or event can be time consuming and potentially daunting with so many venues to choose from. 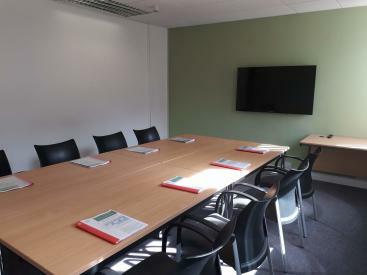 Green Labyrinth offers a range of rooms and facilities for meetings, training and conferences. Directly opposite Green Labyrinth is the Hydro Health Sports Centre with a swimming pool, gym, steam rooms and more. You are close to a range of restaurants from Noodle Bars to Italian restaurants and more. Being based in central Swindon there is within walking distance a range of hotels, B&Bs, etc that can offer accommodation. 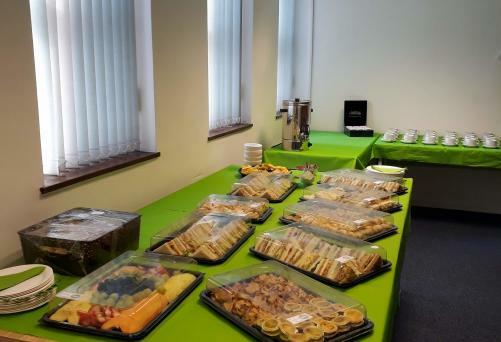 We would be delighted to show you around and speak to you about your requirements from networking events to meetings, conferences and training events our team are experienced to be able to support you and ensure your event runs smoothly. Room packages available for regular bookings, multiple days or multiple rooms.